Silk Plants: Ray Bloc UV-Protector 16 oz. 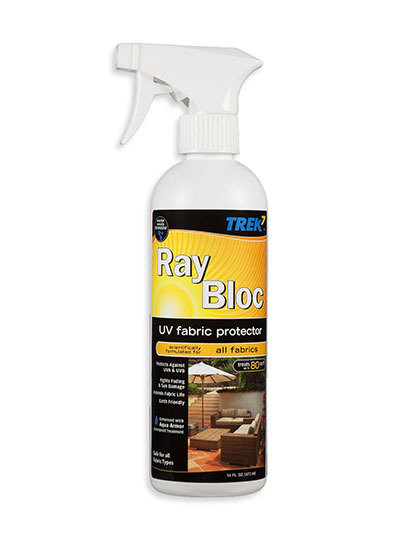 Ray Bloc UV-Protector 16 oz. Protect your silk flowers, silk plants, and artificial succulents from the sun with this heavy-duty Ray Bloc UV-Protector. We recommend two coats before placing your items in direct sunlight. This coating dries clear.